As a real estate broker, what is it that you seek the most? A portfolio of amazing properties for every client need? The best, most honest returns on investment? A transparent commission structure that makes your deals sweeter? How about all the above and more! 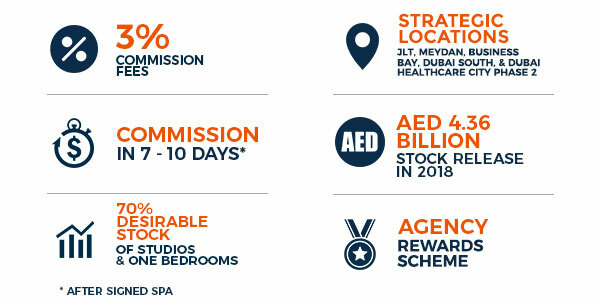 MAG LD is reinforcing its leading position on the global real estate map and giving an ever-wider audience of buyers the opportunity to unlock a new lifestyle as owners of MAG Lifestyle Development properties. As brokers on the network, this translates in better business, more assured returns and only the best inventory in the market. To start your journey as a MAG broker please click here.